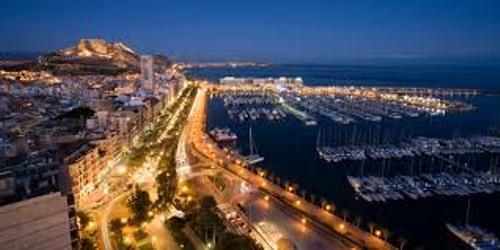 One of the fastest growing cities in Spain was Alicante before it was affected by the global recession in 2008. One of the main sources of economy is on tourism. 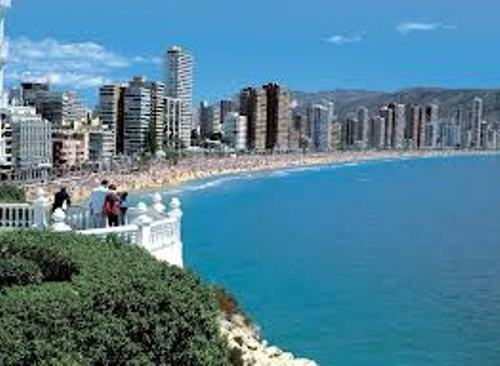 Alicante is the home to the wonderful and serene beaches along Costa Blanca. Besides laying on the tourism, the economy of the city is also taken from the public administration and services. Get another city in Alice Springs facts. Talking about the education, the city has the University of Alicante. The campus is located along San Vicente del Raspeig. The university handles at least 27,000 students. Ciudad de la Luz is one of the largest film studios in Europe. The base has been relocated to Alicante since 2005. The studio handles the Spanish and international shot. The movies which have been shot here include Manolete by Menno Meyjes and Asterix at the Olympic Games by Frédéric Forestier and Thomas Langmann. The foreigners who live in Alicante occupy 15 percent of the whole population. Most of them come from Argentine, Colombia, Ecuador, and United Kingdom. They are immigrants. Facts about Albany is explained here. Do you know the mayor of Alicante? She is Sonia Castedo Ramos. On 17 September 2008, she was elected as the mayor. She is the first woman who holds the position as a mayor in Alicante. The zero point to measure the elevation of sea is located at the foot of the main staircase in Ayuntamiento or City Hall Building. 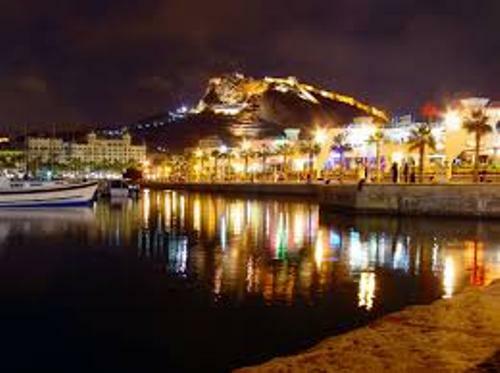 Living in Alicante is great since you can enjoy the mild winter temperature. During the summer season, you will feel hot. The amount of rain fall per year in Alicante is 12.2 inches or 311 mm. The wettest months are in September and October. The record of the highest temperature occurred on the city on 4 July 1994. 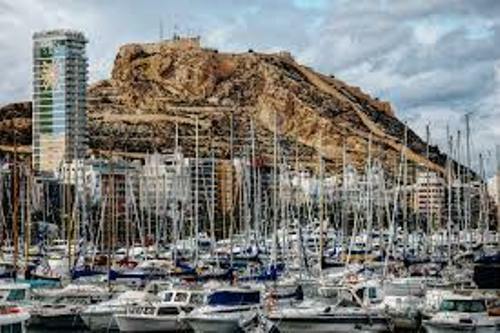 It was 107 degree F or 41.1 degree C.
What do you think on facts about Alicante?